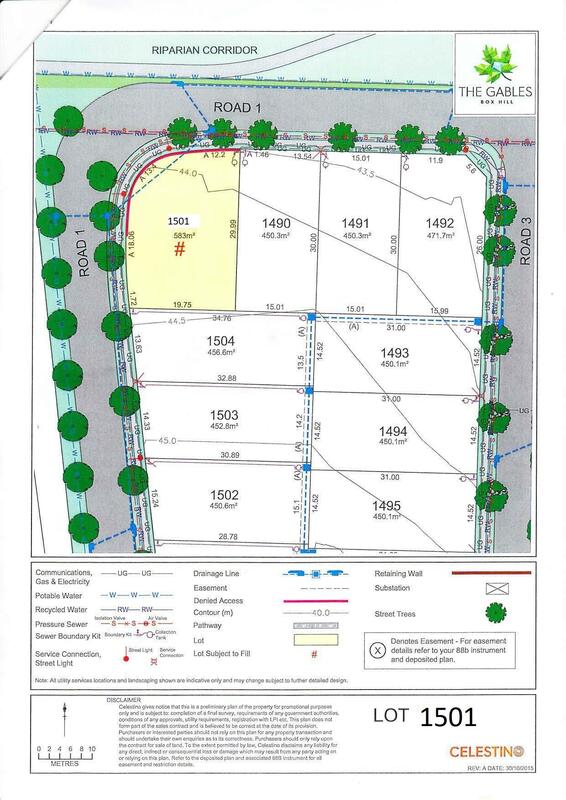 Here is your chance to secure a block of land registered in Box Hill(Lot 1501). 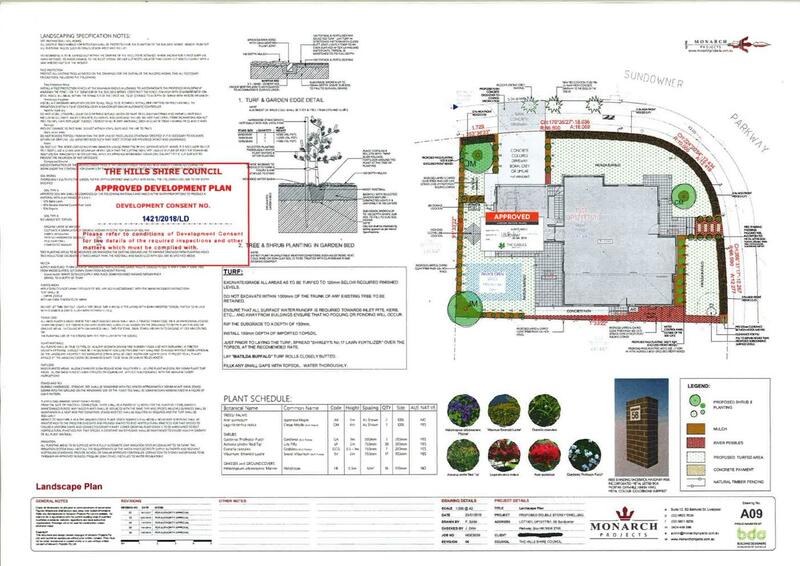 Owner has a consent letters from land developer and also Final drawing from Monarch Projects Homes to fit a double story Dream House making it easy to start building as soon as possible. 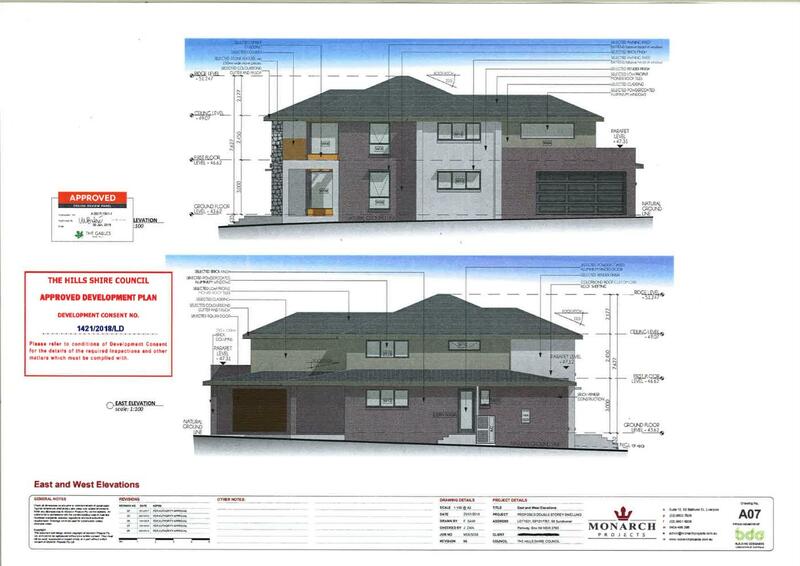 DA approved for Double Story House Large,Level and corner Block 583m2 , Enviable streetscape neighboured by quality established homes One of only a few in this estate with the ability to have 3 Garage . Owner is willing to provide Drafted plans free of charge . 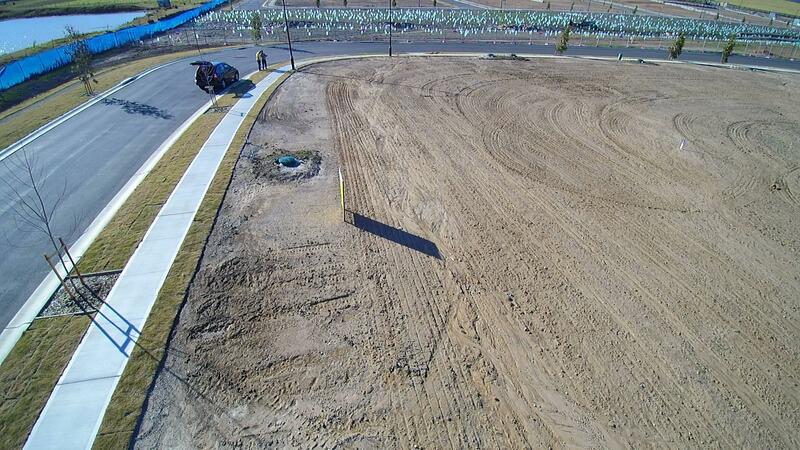 This is the perfect opportunity to build your dream home in a remarkable location. “The Gables” will be home to three villages, a community hub, Town Centre and more than 50 hectares of parklands. Three new primary schools as well a high school will add to the already existing good selection of schooling options for the area. The options are endless! 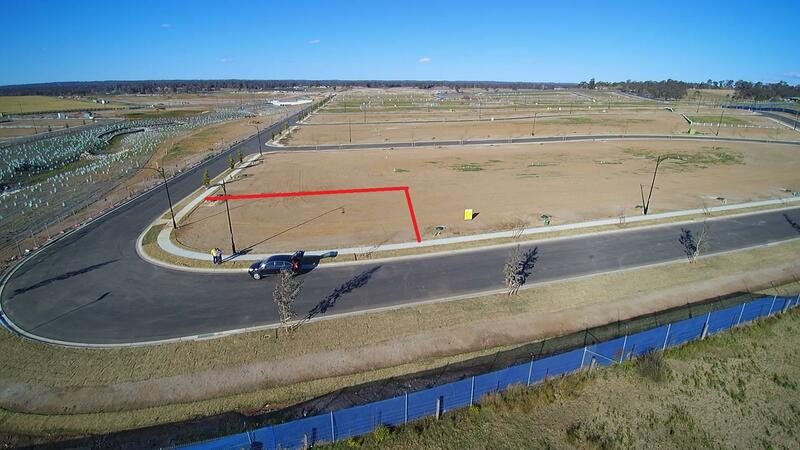 Situated just moments away from the Rouse Hill Town Centre, Rouse Hill Village, Norwest Business Park, access to the M2 and M7 plus the future North West Metro Rail Link. 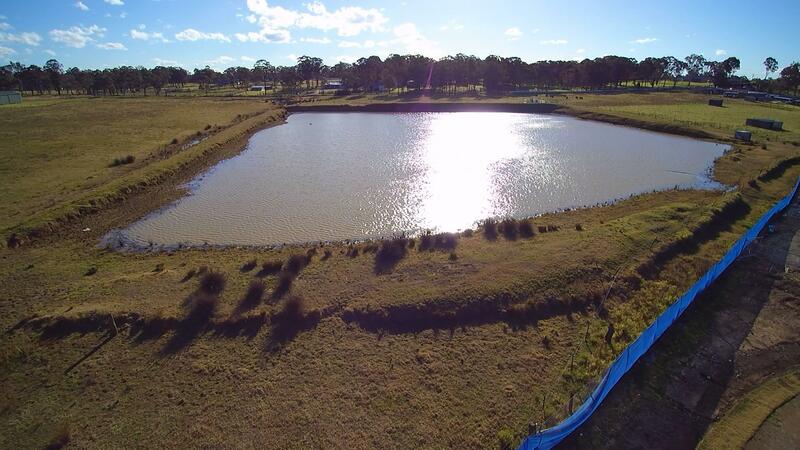 With a vibrant town centre and large lake proposed as the heart, 'The Gables' offers you the opportunity for a superb lifestyle in Northwest Sydney. Don’t miss out on this opportunity! Secure a spot in the ever popular and highly sort after ‘The Gables’ and grow with a community that will continue to expand. Give Simo a Call today for more details . 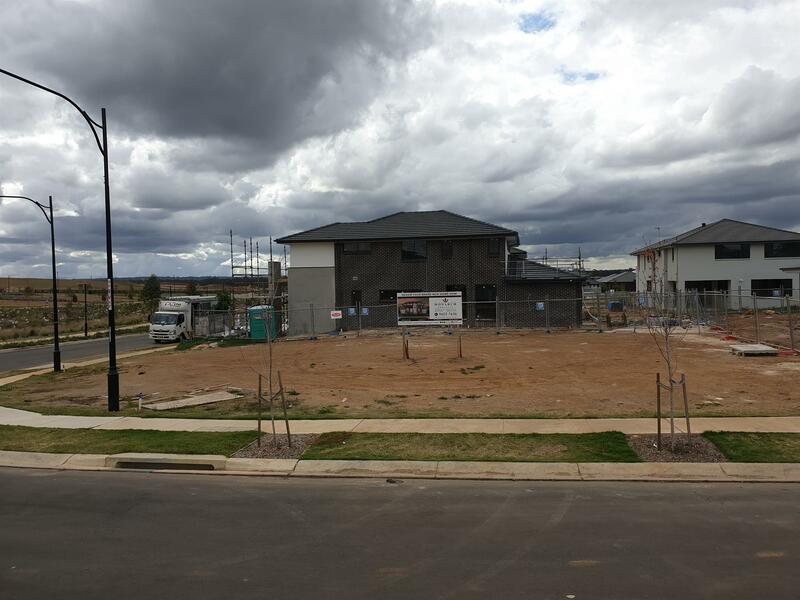 Dear Simo, I am interested in Lot 1501/58 Sundowner Pkwy, Box Hill, NSW 2765, Listing Number 2807940 which I found on http://citywideproperty.com.au.